Book a room direct for a multi-night, midweek stay in March or April and enjoy a mini Prosecco each (20cl). Check availability via the online booking button above. Browns is a small townhouse hotel right in the centre of Dartmouth. Smart, contemporary furnishings and an unstuffy atmosphere make Browns an ideal place to relax and enjoy this charming Devon town and the spectacular Dart estuary and South Hams coastline. There is a range of prices and styles to suit all occasions, whether you are booking one of our premium rooms or a classic or comfort room. Expect to find good beds, attractive furnishings, practical lighting, powerful showers and an excellent breakfast. 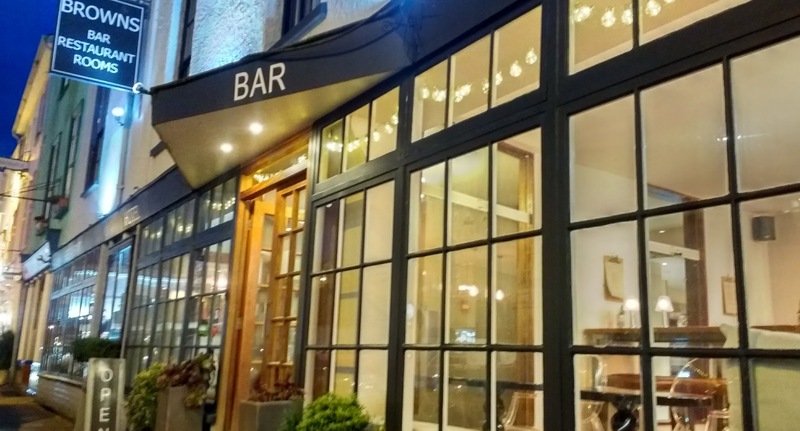 Open daily - Whether it's for a coffee, a glass of wine, a beer, some nibbles, a platter of cheese or meats, our bar is a tranquil spot for guest, locals and visitors 'in the know'. 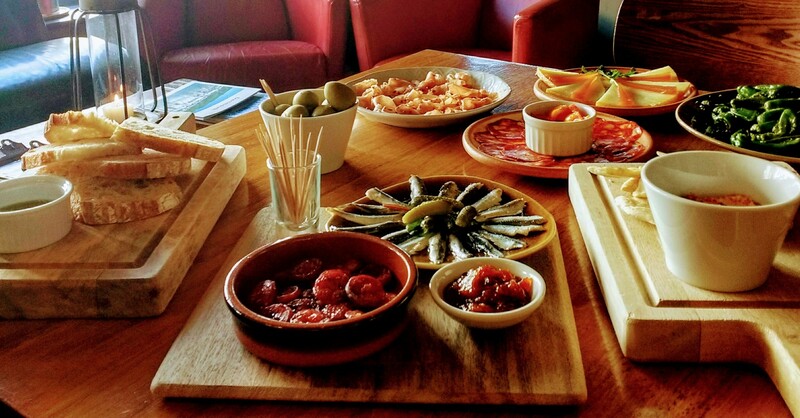 Evening menu - Check our seasonal opening times for our celebrated tapas restaurant.